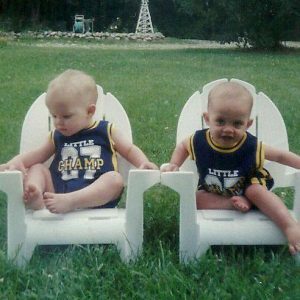 Every twin parent has heard this question about a billion times: “Do twins run in your family?” The answer to that question depends on many things, but is primarily related to whether your twins are fraternal or identical. 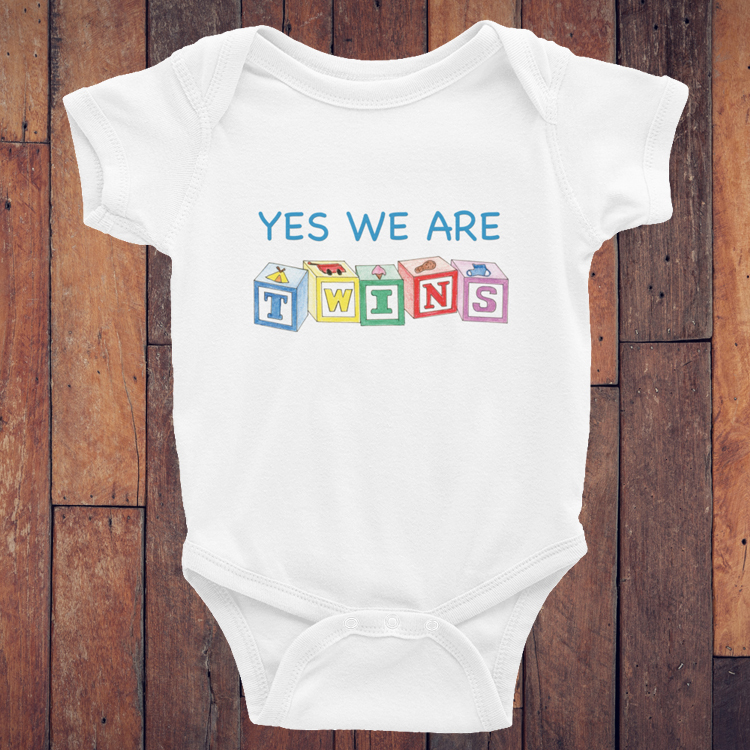 Fraternal twins results when two eggs are fertilized instead of just one. 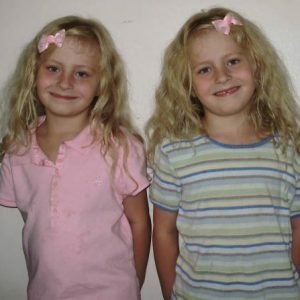 Unlike identical twins, these twins have no more DNA in common that regular siblings. 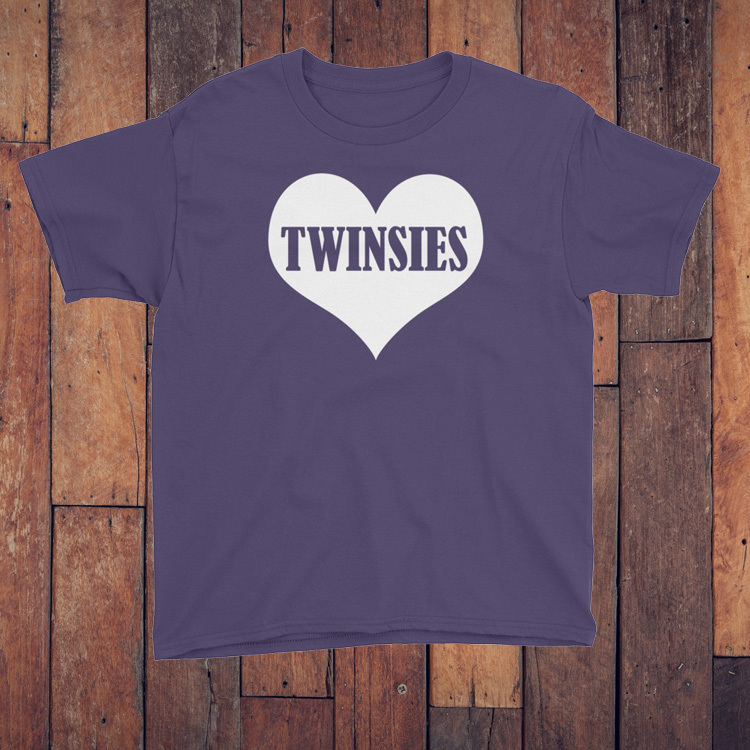 It has been long known that women in a family that includes fraternal twins are more likely to have fraternal twins. Recent research has isolated two genes that may be responsible for fraternal twins running in families. The first is near a gene called FSHB, which is involved in FSH (follicle-stimulating hormone) production. Levels of FSH change as eggs in the ovaries mature. When the levels stay too high for too long the ovaries will release multiple eggs. 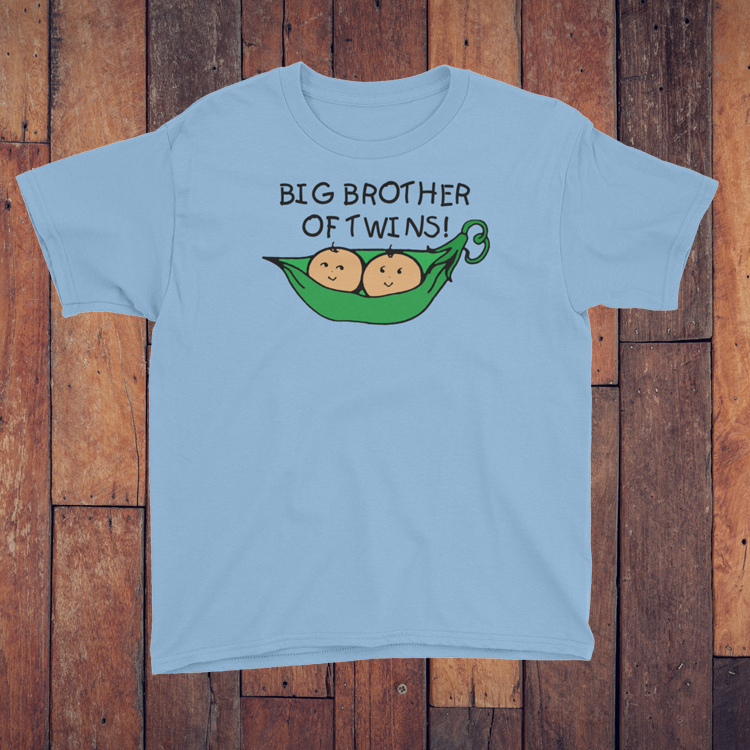 Having multiple eggs is required to have fraternal twins. The second gene is called SMAD3. This gene has been shown to change how ovaries respond to FSH in mice. Assuming it does the same for humans, this could also contribute to multiple egg releases in a cycle. These genes are passed to both female and male children, which may account for the myth of fraternal twins skipping a generation. A male child can carry the gene, but it won’t affect his partner’s egg production. Their female child could inherit the genes that increase the chances of fraternal twins from her father and then go on to have fraternal twins. It has long been thought that identical twins are not hereditary. 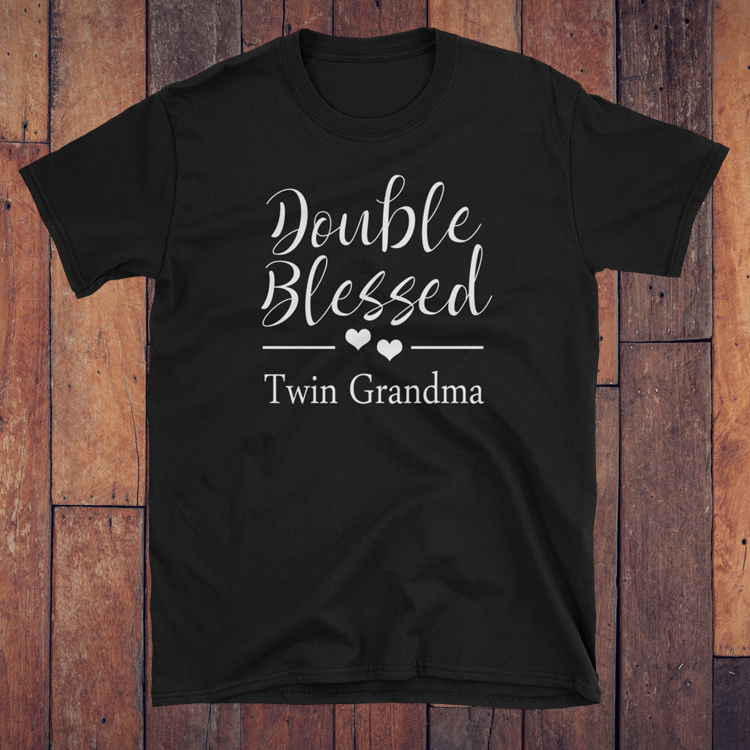 Identical twins occur when a single fertilized egg splits into two. It is not known why this occurs and was thought to be totally random. However, families with statistically unlikely numbers of identical twins is causing geneticists to question whether or not it may be hereditary. 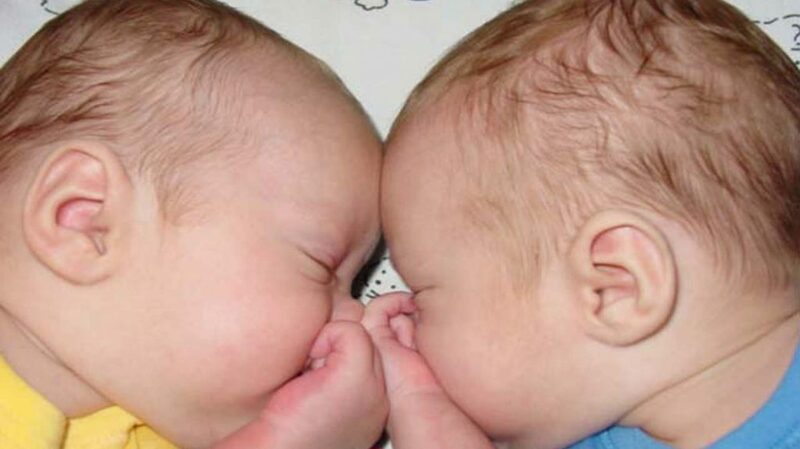 They are looking into the possibility that genes involved in sticking cells together may contribute to the creation of identical twins. 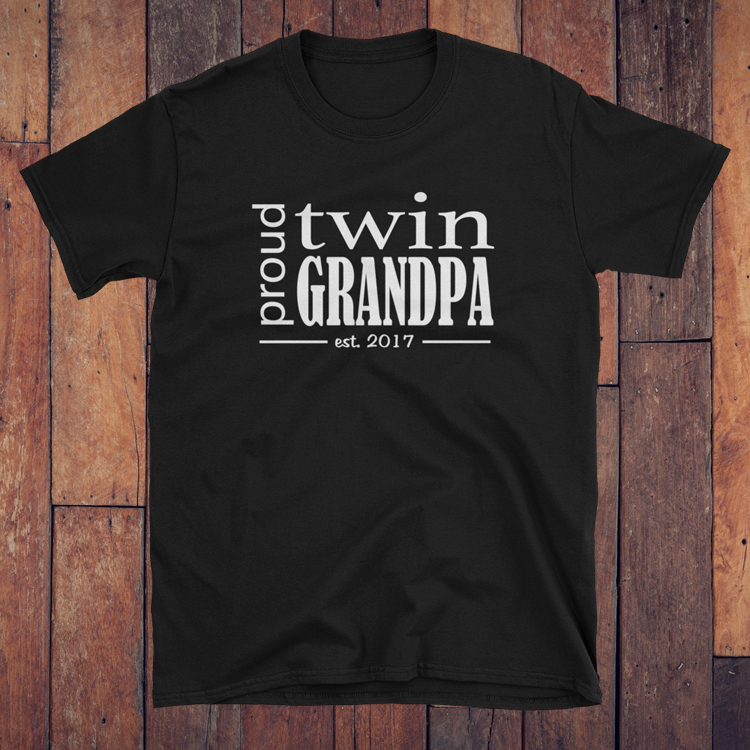 Geneticists that have examined family trees with higher than normal incidents of identical twins have determined that the gene causing identical twins is passed to both female and male children and that you only need one copy of the gene for the trait to be expressed. This follows what I see with my own family tree. I have a set of identical twins. My male cousin has a set of identical twins. 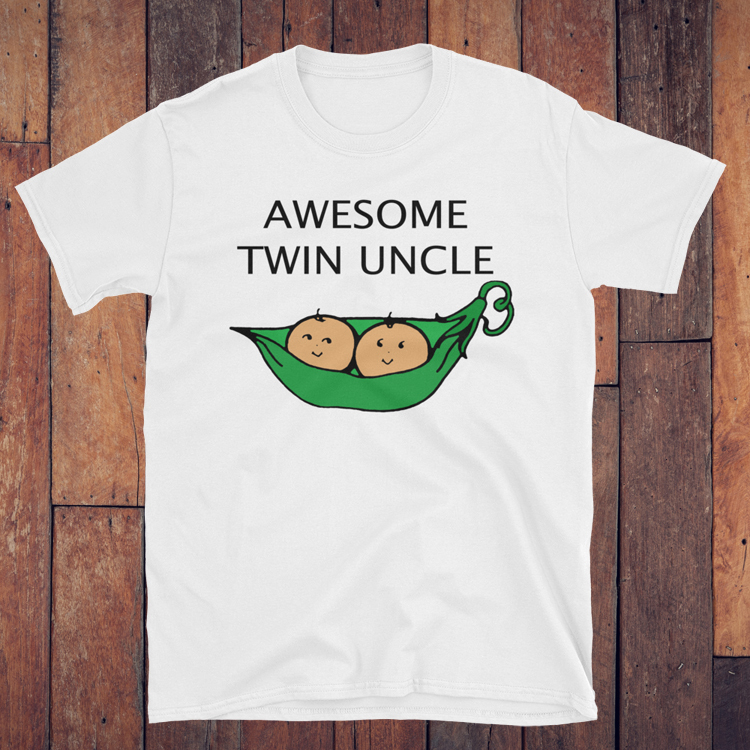 And my female cousin has a set of identical twin grandchildren. 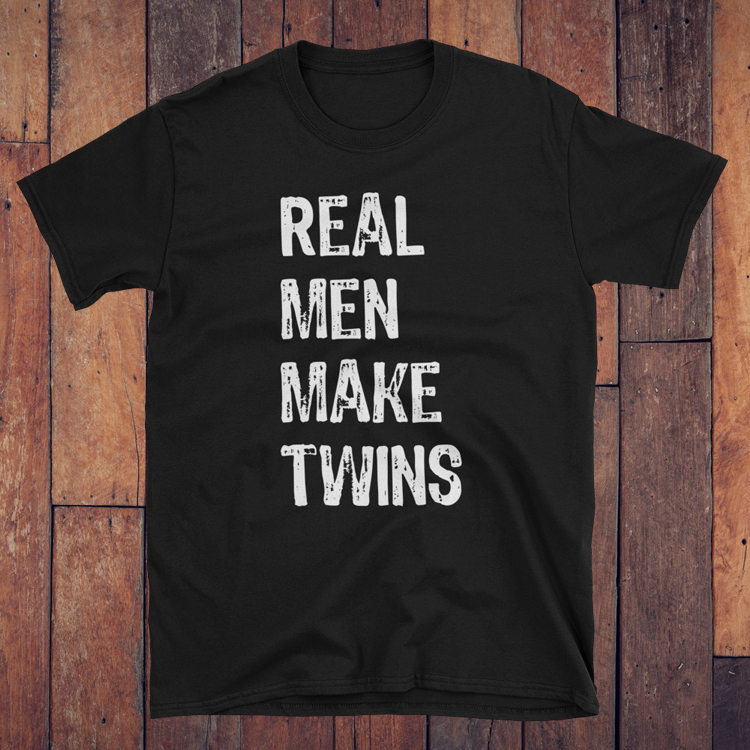 Just because you had twins, it doesn’t necessarily mean they run in your family. Here are some possible causes other than genetics for conceiving twins. 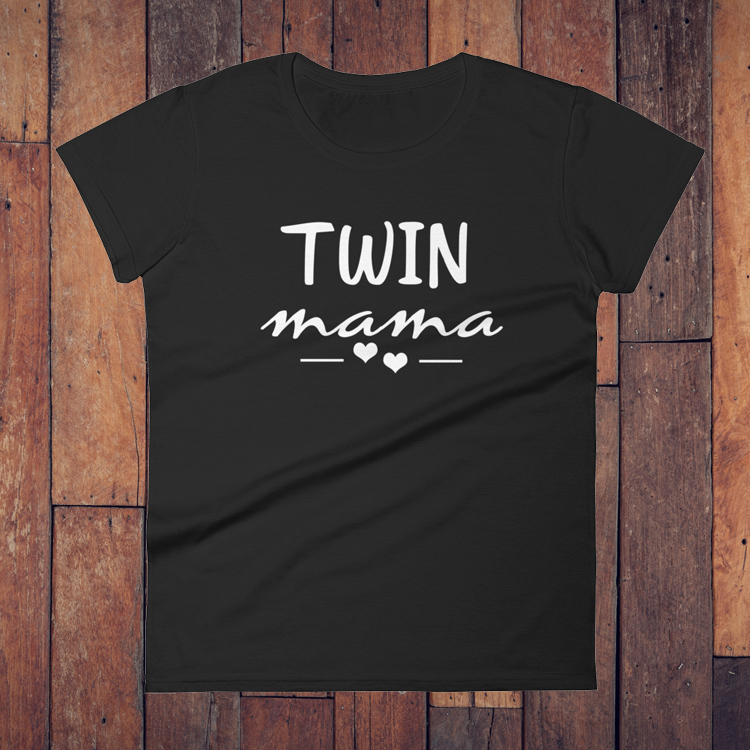 It should come as no surprise that the most common cause of twinning today is fertility treatments. Fertility treatments increase your odds of both identical and fraternal twins. Another factor is your age. 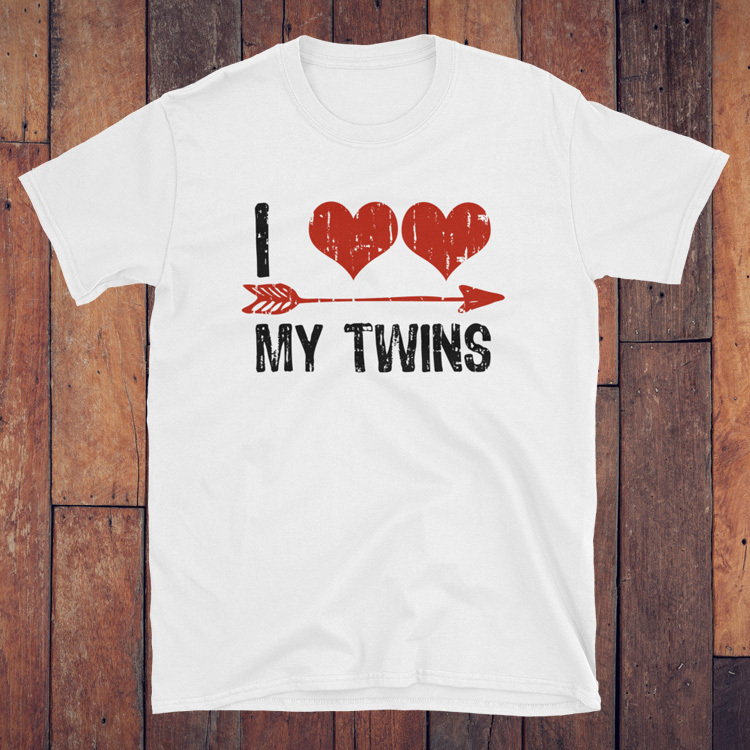 If you are over 35, your chances of having fraternal twins increases. There is some evidence that women with a higher fat diet have an increased chance of having fraternal twins. 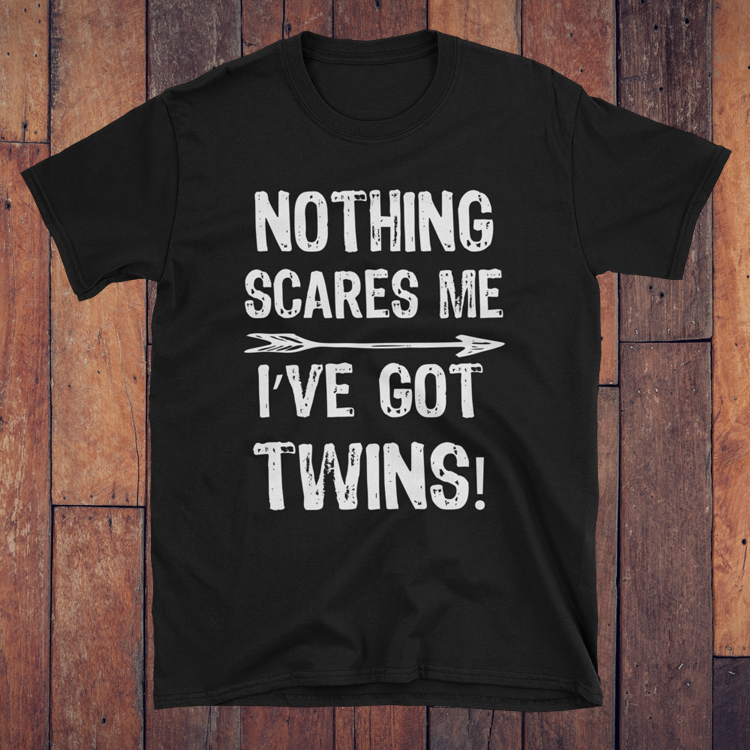 If you conceive in the cycle after coming off the pill, your odds of having fraternal twins is increased. Tell us your story in a comment below.